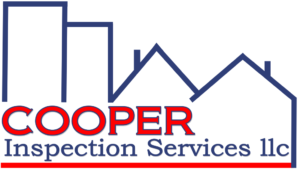 Cooper Inspection Services includes a FREE lifetime subscription to HomeBinder for every client that books a home inspection with us. Details about HomeBinder are listed below and more information can be found on their website. Please keep mind that one of the main reasons that I offer this product is because I did a trial run on my own home and was beyond pleased with the results.